I started these posts last week and had so much great feedback, comments and tweets about how much you guys liked it that I couldn't wait to get on with the next one! This time I decided to take on the beautiful Ariel, Tiana & Snow White. So there we go boys and girls - another 3 princesses given a 2014 modern make-over - I'm loving doing these (even though they take ALOT of time! ), look out for more coming soon! Check out Cinderella, Belle & Elsa's Make-overs here. 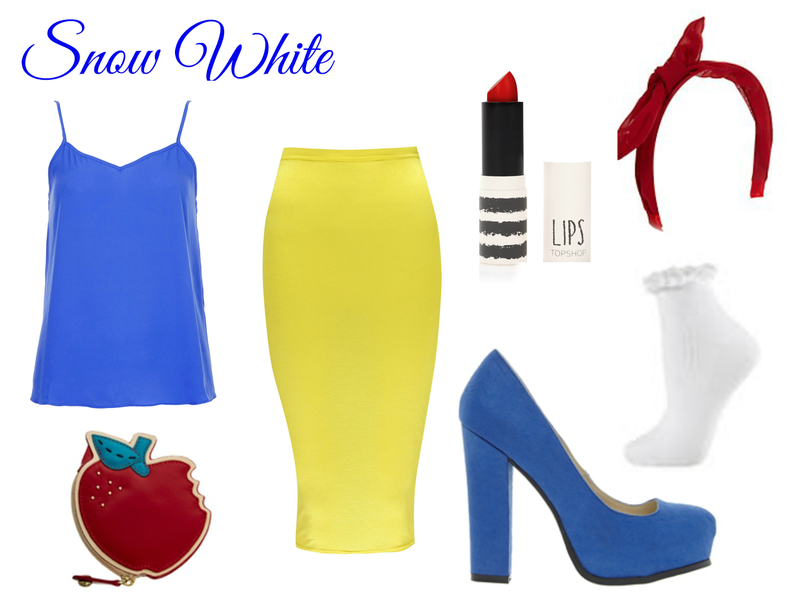 I LOVE your take on Snow White! I love the snow white outfit. Super cute! I LOVE this, Ariel is my fave, she was pretty much my idol as a child haha! Really love your blog, so glad I follow you on bloglovin! Tiana is my favorite!! I love the green dress!! I might have to go get it for myself!! The green Topshop dress for Tiana is so, so beautiful, I want it! 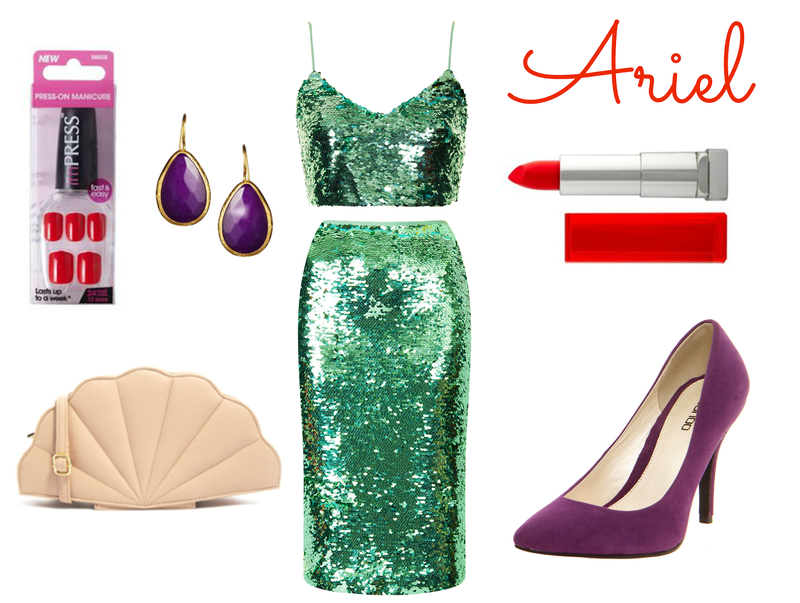 And Ariel's shell bag is gorgeous. These three are perfect matches for the Princesses themselves! This is such a fantastic idea for a post! This is such a cute idea! I especially love Tiana's Rock n Roll floral crown! I absolutely LOVE this! Such a great idea for how to put outfits together. Now i need a fancy dress party to wear one of these outfits too haha!